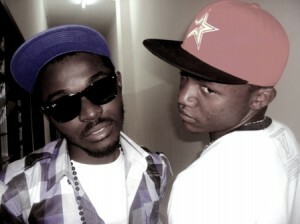 Nexdim Empire » Blog Archive » GOSSIP: ‘Massiko’ master and ‘Dipokolo’ master in Impending Collabo? GOSSIP: ‘Massiko’ master and ‘Dipokolo’ master in Impending Collabo? They denied making any comments as to whether or not the exercise was some sort of rehearsal for an impending track. If true, chances are, this would be a ground-breaking track. Stay glued.